Tom McKinney was born in Stoke-on-Trent and began to study the guitar from the age of seven with John Lambert. 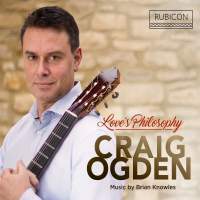 At fifteen Tom studied privately with guitar legend Nicola Hall before entering the Royal Northern College of Music to study with Gordon Crosskey and Craig Ogden, graduating with honours in 2002. As a student he received scholarships from both the Countess of Munster Trust and the Musicians Benevolent Fund. Tom is now greatly sought after as a new music specialist, often performing with the UK’s leading groups including Psappha, Birmingham Contemporary Music Group, Ensemble 10:10, Gemini, Auricle and Continuum. 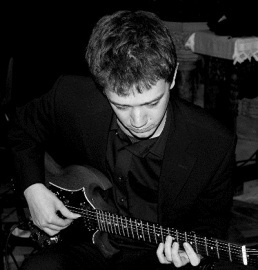 He has performed as a soloist and chamber musician at Aldeburgh Festival, Edinburgh Festival, Spitalfields Festival, Huddersfield Contemporary Music Festival, Buxton Festival, St.Magnus Festival, Warwick Festival, Lancaster International Concert Series and City Music Society, and in the last five years Tom has been astounding audiences with his solo recitals of works for guitar and live electronics. 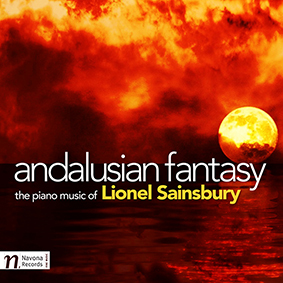 He is a founder member of the exciting experimental group the house of bedlam and a member of the sensational Tango 5 quintet dedicated to the authentic performance of the music of Astor Piazzolla. Tom has played with the BBC Philharmonic, BBC Scottish Symphony, Halle, Opera North, Northern Sinfonia, Royal Liverpool Philharmonic and Scottish Chamber Orchestras under many famous conductors such as Martyn Brabbins, Andrew Davis, Mark Elder, Oliver Knussen, Gianandrea Noseda and Ilan Volkov. He has also performed with violinist David Juritz and the London Tango Quintet, Scottish Ballet at the Edinburgh Festival, Birmingham Royal Ballet and HooHah Theatre Group. He also taught a naked actress how to play the guitar whilst sitting in a bath for a short BBC 2 film directed by Danny Boyle, a career highlight which he may never surpass.